The Lamoda Promotion is on with 25% off on everything from women's shoes, bags, jewellery and accessories. 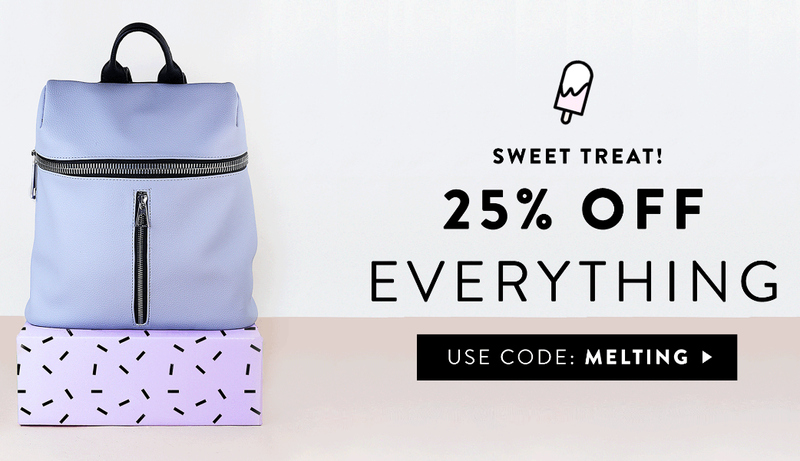 Shop online with promo code: "MELTING". Free UK delivery on all orders over £50.